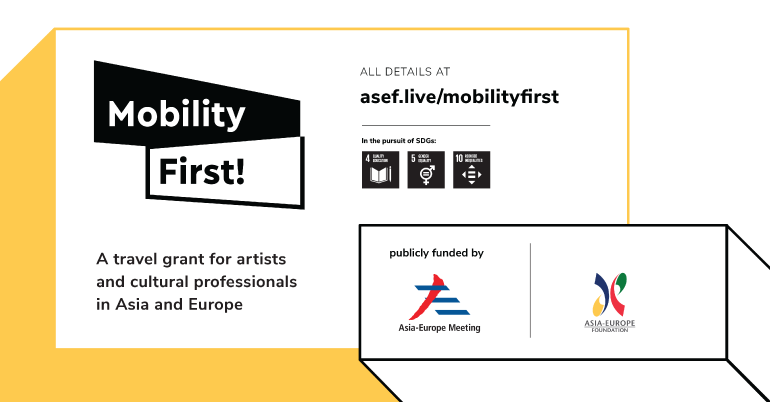 To commemorate its 20th anniversary in 2017, the Asia-Europe Foundation (ASEF) builds upon its support to cultural mobility over the past 2 decades by launching Mobility First! – ASEF Cultural Mobility Initiative, a new grant that supports the movement of Asian and European artists and cultural professionals in Asia-Europe Meeting (ASEM) partner countries. In this context, ASEF’s Mobility First! travel grant has been acknowledged, in its 1st year, as a “success story” by a multilateral intergovernmental organisation to bridge existing gaps in support for artists’ mobility. ASEF’s Mobility First! 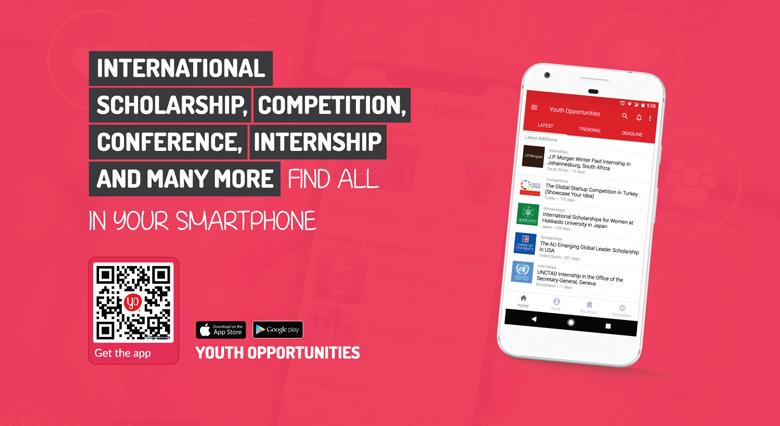 is funded by 51 Asian and European countries, the European Union and the ASEAN Secretariat in the framework of the Asia Europe meeting (ASEM). In its pilot year, Mobility First! has enabled the participation of a total of 73 artists and cultural practitioners in the ASEM region for a wide range of cultural activities, including from networking and capacity building (training, study visits, partnership meetings) to artwork creation (artists’ and writers’ residencies) to public presentations (festivals, biennales, conferences). An equal number of males and females were supported as well as a balanced selection of fields including film, visual arts, contemporary dance, and theatre. In addition, trainings for museum professionals and different kinds of arts managers, including heritage professionals, were also supported. In terms of mobility routes, Asia-to-Europe and intra-Asia routes were prioritised. Application form for individuals and for arts organisations has been given in the Apply Now link. Note: please ensure that you read the Application Guidelines and the Frequently Asked Questions on the Documents Section before you apply.